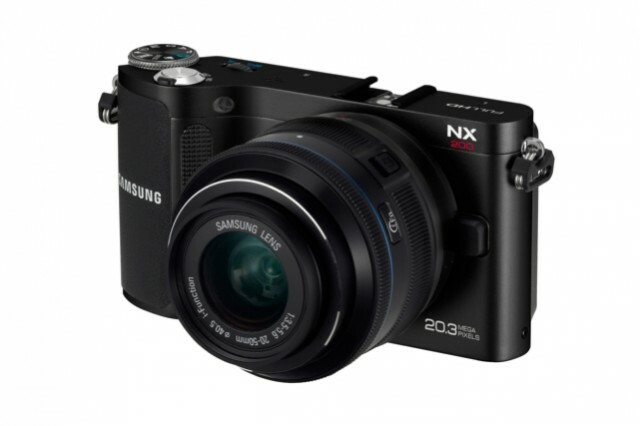 With its Smart Panel feature, the NX200 makes taking pictures simple and fuss-free, even for first-time users. The high-quality images captured can be viewed in brilliant quality on the 3.0” VGA AMOLED display. The camera’s Smart Panel also offers intuitive control thanks to a Hot Key button that enables users to switch to key functions without the need to scroll through confusing menus to get to the desired shot. Have to hope they did something about the high noise inherent in the earlier model’s sensor.